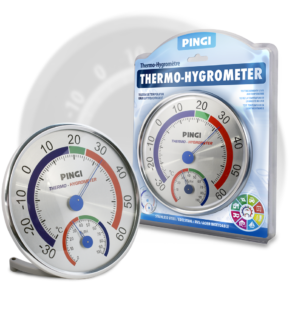 High humidity levels can cause plenty problems, with the most noticeable one being musky odors and unpleasant air. But there are a variety of other nuisances caused by excess moisture, such as stains, alleviated growth of mildew and dust mites, and damage to furniture and clothes. 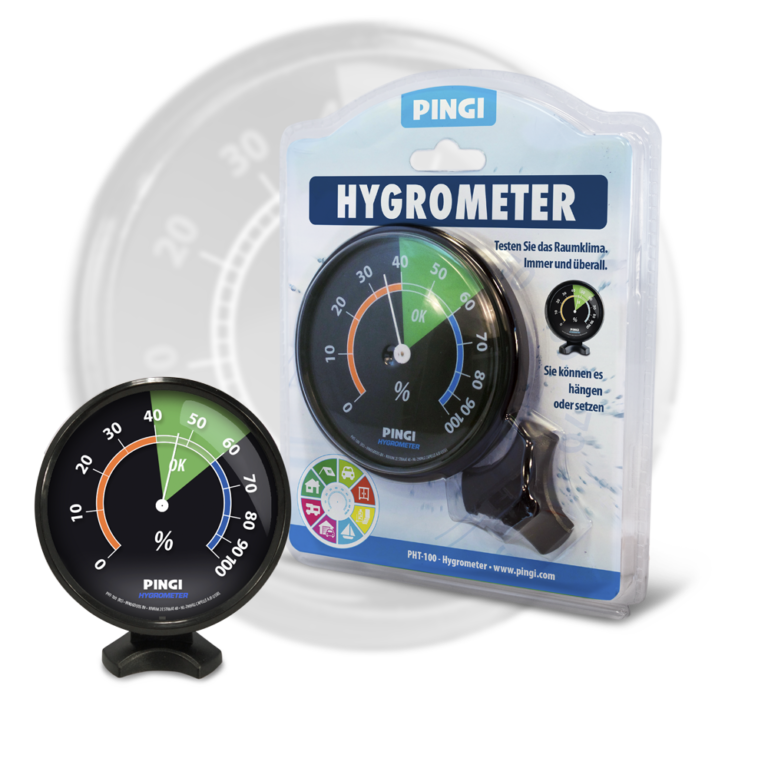 Keep track of humidity levels in your home, car and boat with our Hygrometer PHT-100, and know exactly when you should consider using one of our dehumidifiers. While increased levels of moisture can cause stale and unpleasant air, dry air is no better. Dry mouth, irritated eyes and cracks in wooden furniture are among the problems caused by relative air humidity going too low. 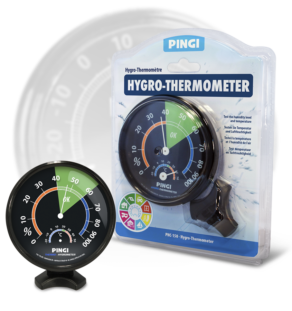 The PHT-100 lets you monitor humidity levels in your home, car, boat or cabin quickly and easily.